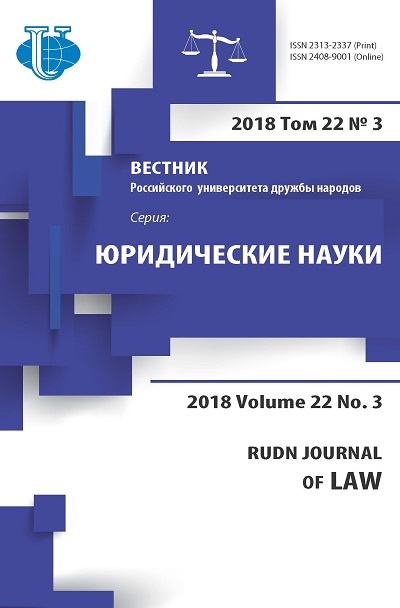 The article made an analysis of various scientific approaches to the interpretation of certain provisions of international legal acts, acts of national legislation on regulation of the struggle and the international community against transnational laundering of proceeds of crime. 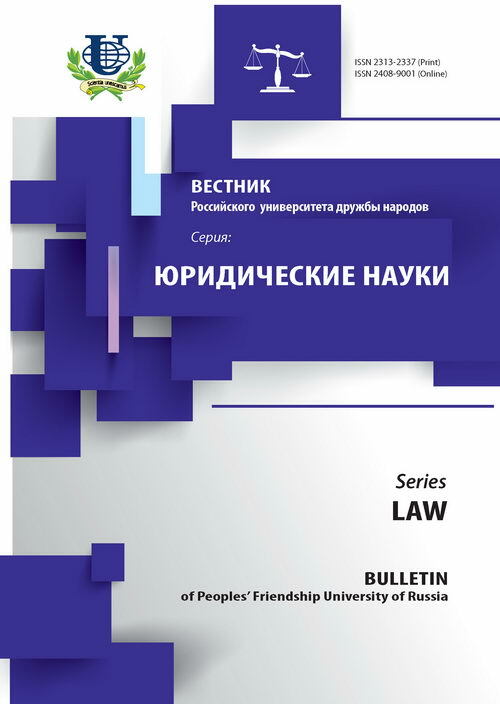 In this context, we consider the problem of the Russian Federation legislation preventing the development of mechanisms making ownership of property and money obtained by criminal channel. money laundering, drug trafficking, criminal globalization, the UN Vienna Convention 1988, the Council of Europe Convention in 1990.